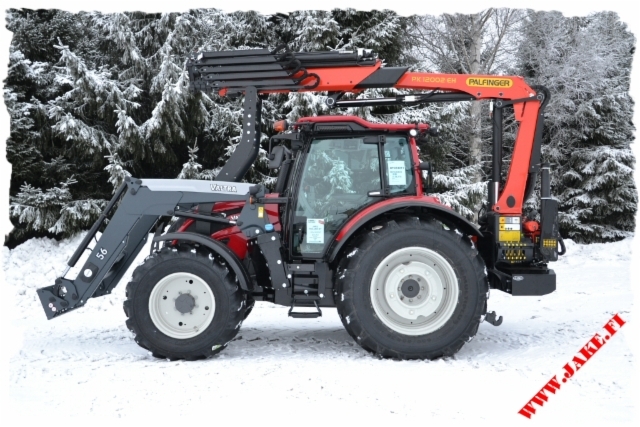 The JAKE 804 LC has been designed to mount a truck-mounted loading crane up to 30 tm on Valtra N4 and T4. 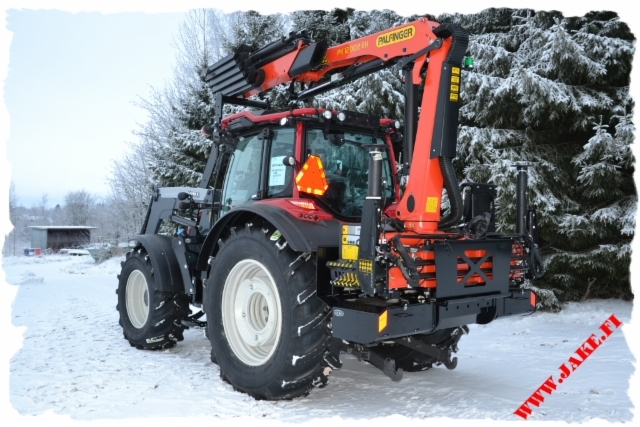 The loading crane mounted the tractor is the efficient solution for power line maintenance and many other all-terrain tasks. 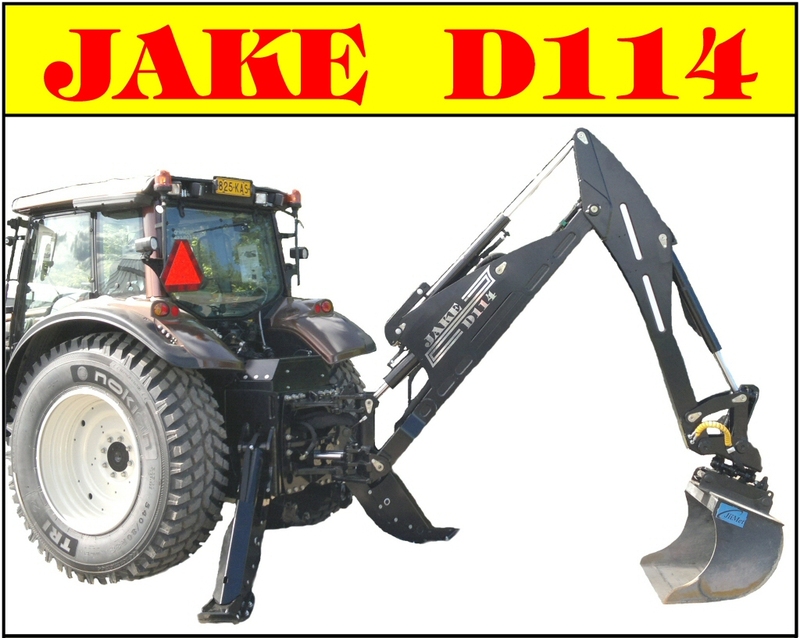 The JAKE Front Outriggers, PTO Pump Unit, Oil Tank, Toolbox System and Boom Support complete the unit. 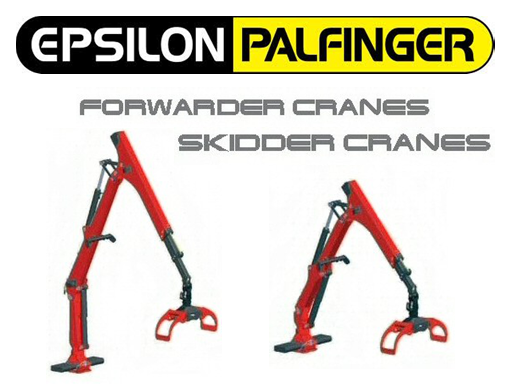 We can supply the whole unit, including the tractor and crane, or use an existing tractor and/or crane. 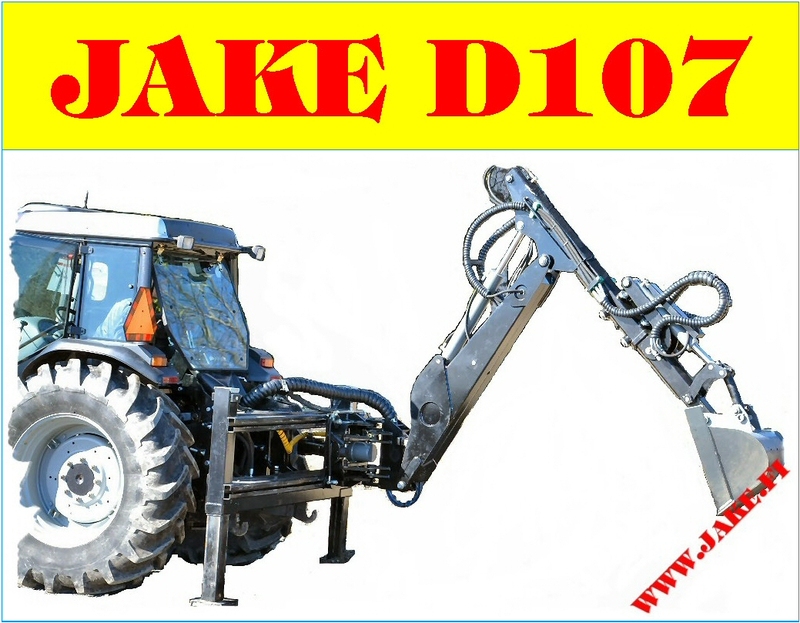 For other tractors see JAKE 800 LC.